A Bali wedding at the Khayangan Estate is an absolute delight and such a special experience. 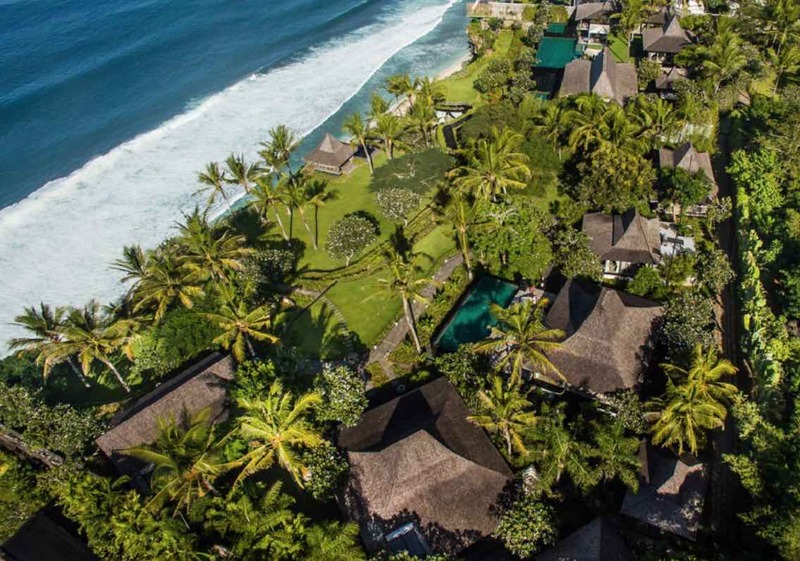 The sheer beauty of the villa is simply captivating and with its proximity to Uluwatu beach, lush tropical garden and ample space, the Khayangan Estate is the perfect choice for your special day. The guests can be comfortably seated on the beautifully manicured lawn of the villa and the tall trees and the ocean will definitely make everything picture perfect. Just wait till you take all those great wedding photos with the ocean as the backdrop. Knowing the importance of choice of food for a wedding reception, at the Khayangan Estate, you are provided with a variety of delicious food. Served in a banquet style, the four course meal consisting of the best of Balinese cuisine is sure to leave guests satisfied. The pleasant staff will definitely ensure that everyone is comfortable and that your wedding is without hitches or stress to the couple. Khayangan Estate also has a number of suites which is perfect to accommodate the guests for the wedding and you can even begin your honeymoon in one of our stunning honeymoon suites. The suites are comfortable, traditional looking but also furnished with all the modern day facilities you will need to be comfortable. A comfortable king bed is positioned to face the lovely gardens and sea view and the villa also has a stunning indoor and outdoor bathroom. 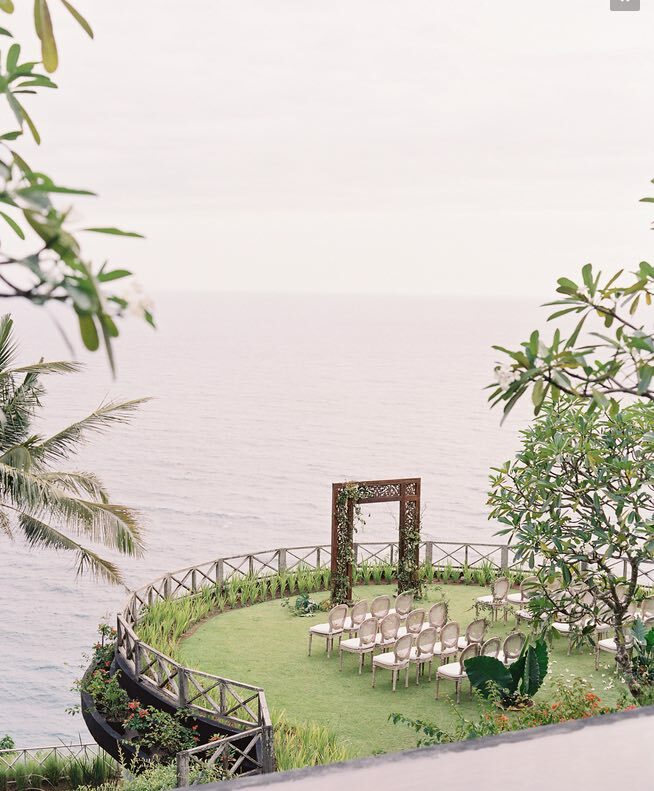 Every Bali bride wants her wedding to be special and magical. Bali is a place filled with immense beauty, luxury and charm. For your wedding, you will have the best of everything, from flawless decorations to sumptuous meals, beautiful location and professional hair and makeup services. With these, your wedding is bound to be super amazing when it happens at the Khayangan Estate. If you are wanting to get married in Bali, Cindy and her expert team of wedding planners can hook you up with this estate and organise the entire ceremony – this is why we are Bali’s premier wedding planning agency and have been helping Australian couples say I-Do without the slightest hitch or problem – we are known for getting things co-ordinated properly and seamlessly.